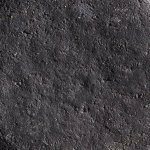 Newport Landscaping garden design and build services are all about completing attractive and durable hard landscaping work including patios, paving, decking, garden walls and lawn care etc completing on budget and on time. We are a family run business with over 40 years knowledge and expertise to rely on and believe that we have the best design and build service for our clients. At Newport Landscaping we offer a free design service for all our clients in and around the Newport, Chepstow & Cardiff areas, whether it's a hard landscaping services for your garden and outdoor spaces, or garden plans and ideas..
Our landscaping services lead the way to produce attractive, durable landscaping for you to enjoy all year round, with decking, patios and newly laid turf (including artificial turf) rating high on the wish list of many homeowners. 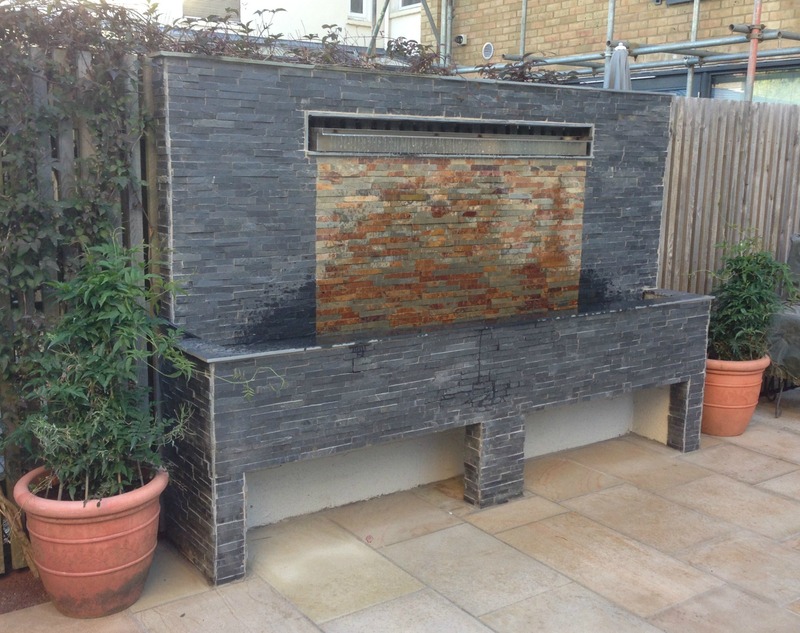 Our paving and patios can transform a garden from little used to a place that can be enjoyed all year round, incorporating barbecues, seating areas, a place for garden furniture, an outdoor eating area or just a place to relax. We also build retaining walls, block walls, lay driveway pavers, erecting log cabins and summer houses together with planted areas or ponds and water features. We also fit electrics (to safety requirement standards) for lighting and safety sockets for many uses throughout the year. 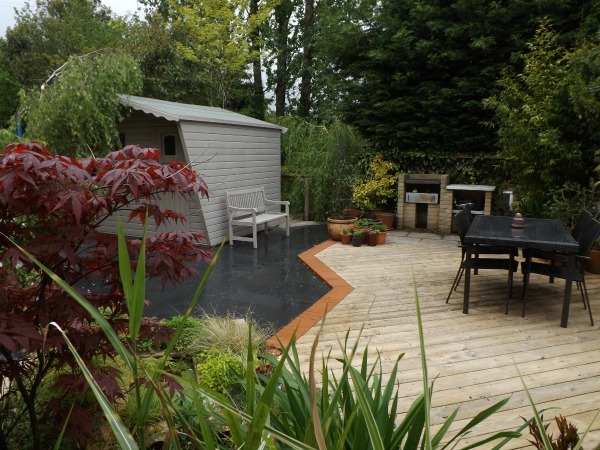 We turn landscaping ideas into reality and show you how with our vast knowledge of landscape garden ideas and experience with landscaped gardens that we have completed in Newport, Cwmbran, Chepstow, Cardiff and the surrounding areas, that we can transform your existing garden into one of your dreams. Small gardens that need retaining walls, concrete bases built for log cabins and summer houses or walls constructed of brickwork on a larger scale are all well within our scope and whatever budget you are working to, at Newport Landscaping we will create the perfectly completed landscape garden for you to enjoy Spring, Summer, Autumn AND Winter. 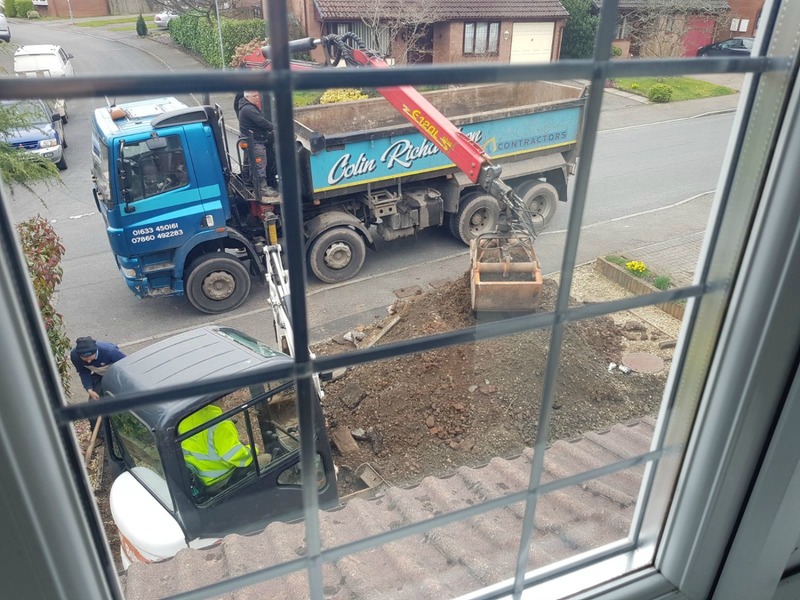 There really are no guarantees on weather and the warmer months produce wet weather so can hinder the building of brick walls and retaining walls etc, with the colder months having a slightly reduced working, however this doesn't present too much of a reduction in landscaping time spent on erecting a garden building, foundations, decking, garden walls or laying turf albeit with an extra warm jumper on! Other than that, it generally stays constant throughout the year. You can even break the landscaping into manageable sections carried out throughout the year, or as it suits your budget, if spreading the cost is better for you. Don't delay, Newport Landscaping operates throughout the year and we take orders every week of every single month. Start the ball rolling by having a chat today, after all it's free to talk. Email or text us 24/7 or call for a free price guide on your new garden. I'd suggest that what we think of the colder winter months as being a deterrent, will always the best time to have your garden landscaped ready to enjoy, as soon as the Spring arrives. Newport Landscaping have numerous garden plans and landscaping ideas that you can choose from if you're planning a garden and we simply adapt these basic ideas to suit your specific requirements. If you've just moved into a new home and want to discuss landscaping that would suit your family, to change your existing garden design or perhaps if you're retiring to your dream home and are looking for a cottage garden or seaside design, then we can certainly give you some inspiring ideas to choose from. 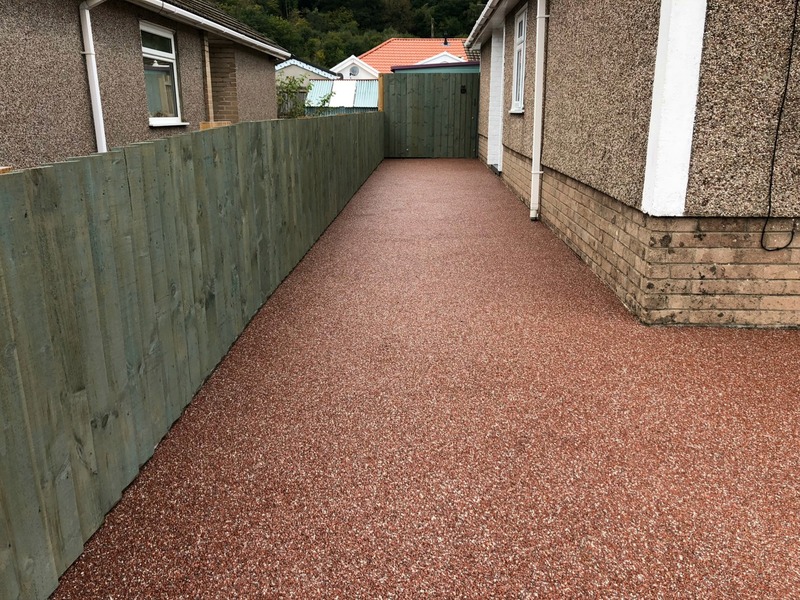 We're able to incorporate paving and patios, ponds and water features, borders and plants, play areas, decking, barbecues or anything that is just right for you.